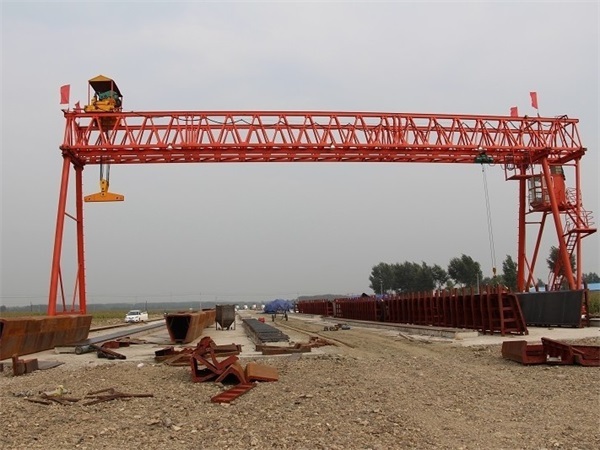 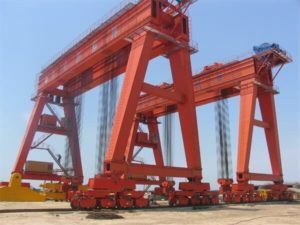 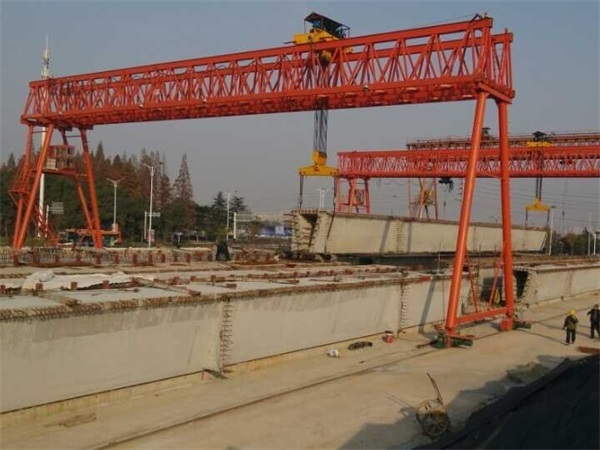 The gantry Crane unually can move itself, there are two types gantry crane on the basis of how they movement, which rail mounted gantry crane and rebber tired gantry crane, we can choice them depend on our requirement. 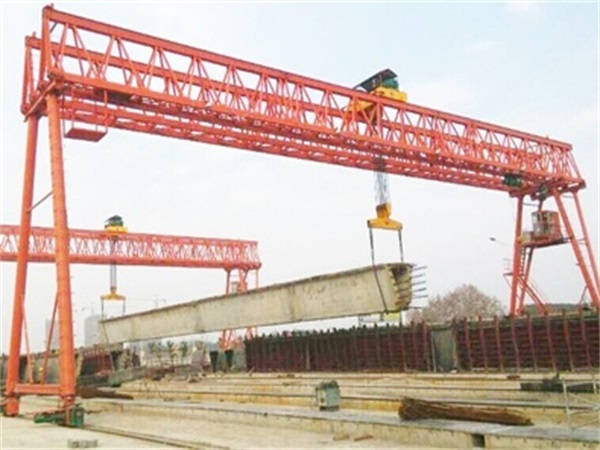 Gantry cranes are widely used when the lifting is needed without the cost of a building or support steel work. 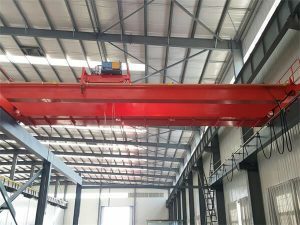 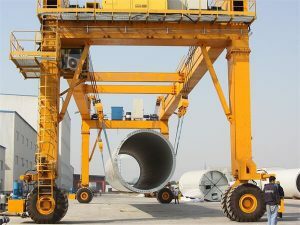 The gantry cranes can be placed indoors or outdoors, used for activities in factories, pre-cast segment yards, construction sites and other application.